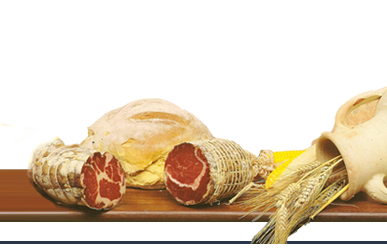 Our family business company was established in the countryside of Marche in the second half of last century. 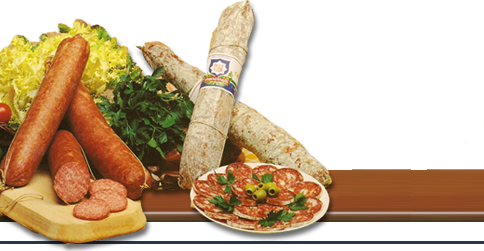 This is the context where Dino Mancinelli, the head of the family, gave origin to his pork-butcher activity, whose aim was to transfer in all his kinds of cold meats and salami the best rural “norcino” tradition. 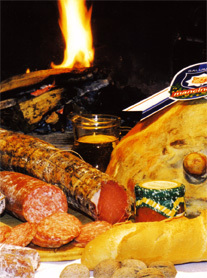 Today the company, passed on Dino’s children, still has the same craftmade peculiarity of the origin, assuming, in the meantime a modern and efficient structure indispensable for manufacturing high quality products, enriched of an ancient taste but in line with the recommendations of the best nutritionists. Quality and genuineness, considered to be a duty, are pursued by a specialized personnel, starting from the pig-breeding farm, throughout the entire productive chain, strictly respecting all sanitary measures.